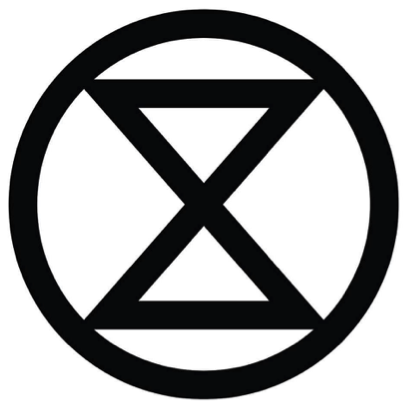 How can you make 2019 the year that nature wins? Climate Change: The bad news, The good news and The ultimate solution! 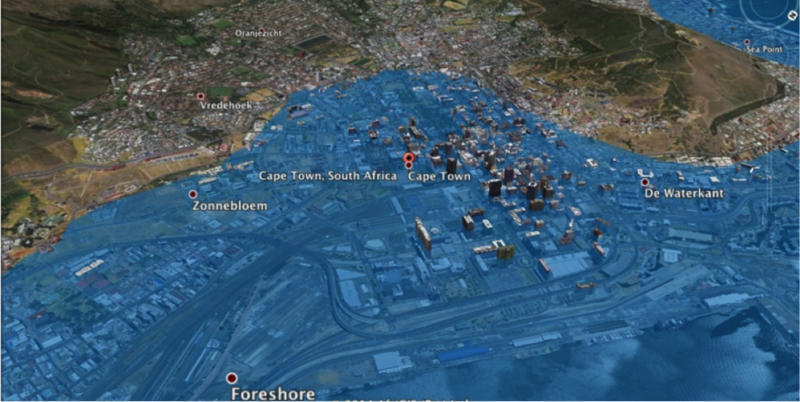 Picture: This picture uses GIS mapping to show what Cape Town might look like at a 5 degree temperature rise according to Extinction Rebellion South Africa. … is that the oceans are warming 40-50% faster than predicted. Ocean heat content (water temperature measured down to about 2000 metres) is arguably the best measure of global warming, because the oceans absorb more than 90% of the Earth’s extra heat that comes from climate change. 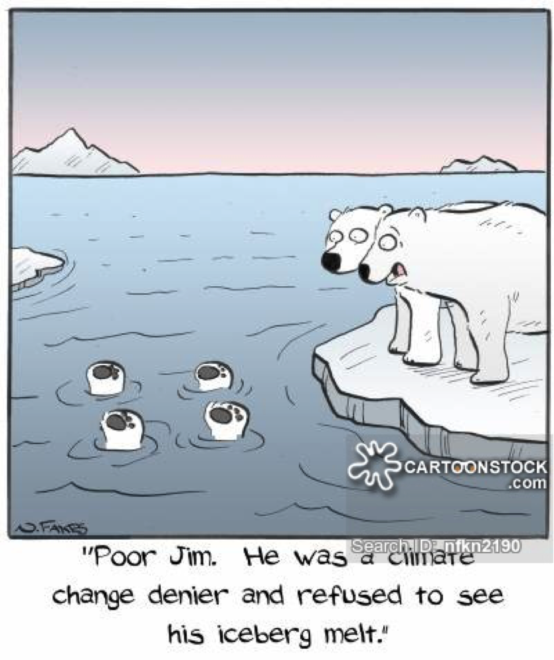 Using data from thousands of temperature drogues deployed all over the world’s oceans, scientists tested the climate models developed by the 2014 IPCC (International Panel on Climate Change) and found that they were more accurate, but also more conservative, than expected. Some recent effects of ocean warming include more frequent and severe hurricanes and severe weather (droughts or flooding). A longer-term effect is a measurable rise in sea level (18 cm from 1897 to 1997!). 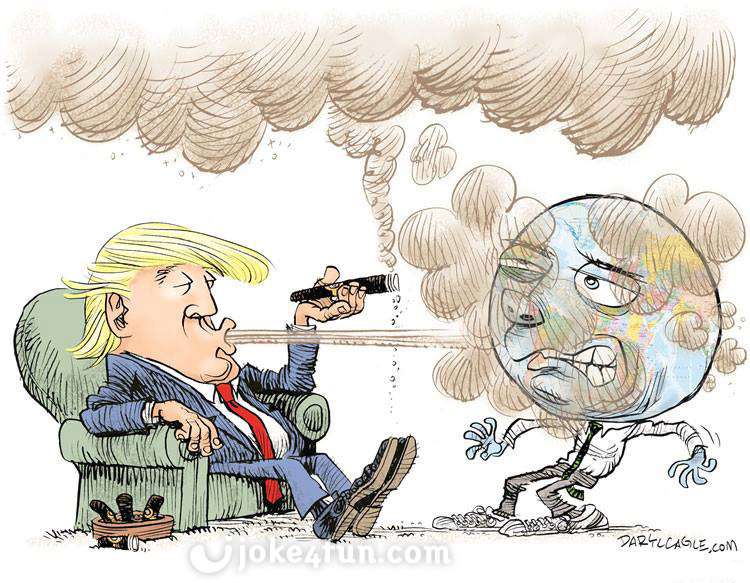 Meanwhile we have missed the low-emissions deadline in the Paris climate change agreement, and it seems we might take another decade or two to bring down CO2 emissions. …is that the authors of the article in Science are optimistic that humans will find a solution to the crisis. And one of them, a climatologist at the NOAA (National Oceanic and Atmospheric Administration in the U.S) believes that despite current inertia, there is a new generation, a “grass-roots movement of young people who care.”. Let’s hope they are right! …to cutting CO2 emissions lies not in using low-energy bulbs, growing our own veggies, and other well-meaning activities by private people, argues environmental journalist Martin Lukacs. He points out that since 1988 a hundred companies alone produced 71% of CO2 emissions. This, he believes, is the result of “political neoliberalism”: a policy of privatization and deregulation spawned largely by Thatcher and Reagan, which freed corporations to “accumulate enormous profits and treat the atmosphere like a sewage dump”. The only solution, he argues, is a change from individualist, consumerist, neoliberal dogma to a societal approach that recognises our interdependence as humans. (Thatcher infamously said “there is no such thing as society”). Because neoliberalism blames each of us for the situation the world is in and leaves us with the responsibility for finding a solution, our guilt induces us to grow carrots, use bicycles and diligently install low-energy devices. This makes us feel better (and may help a little) but real change will only happen when the economic system benefits everyone – not just the relatively rich elite who can afford to change their behaviour. And that will only happen when political systems begin to hold corporations accountable and when they regain control of public well-being. However, Lukacs also ends on an optimistic note, pointing out that organized public opinion is beginning to have major effects. For example, various movements have blocked pipeline developments, forced massive divestment in ecologically damaging developments and led to clean energy systems in many cities. So – let us make our voices heard! Fritz, A. the oceans are warming faster than we thought, and scientists suggest we brace for the impact. Washington Post, 11 January 2019. (Reporting on a paper in Science, Jan 2019, not yet available online). Lukacs, M. Neoliberalism has conned us into fighting climate change as individuals. The Guardian, July 17, 2017. Organic food is good for us because we’re not putting non-organic pesticides in our bodies, but organic food is also grown without synthetic fertilizers, most of which begin as byproducts of oil refining. When you buy a conventional apple, you’re giving a little boost to Big Oil. Noordhoek has many organic producers and sellers...time to support them! I’m not talking about patronizing mom and pop stores, although that may have its own merit; I’m talking about buying locally-manufactured products made with locally-sourced materials. The biggest residential demand on our dirty energy system is climate control—home heating and cooling. Every time you drive a car, you vote for the car. Next time walk to the Noordhoek deli to get your fresh bread or even better...cycle. 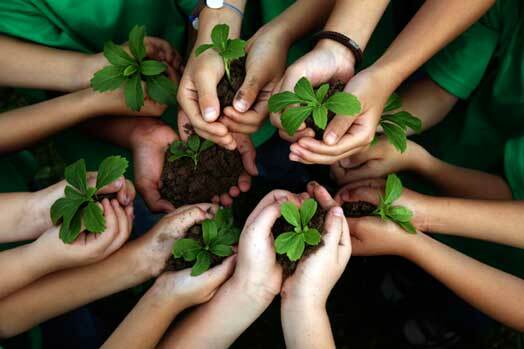 Researchers estimate each child increases a parent’s carbon footprint by nearly six times! Raise little vegetarian/ vegans who know how to live in the climate and how to eco-brick! Recycling emerged as a virtue before we knew we had a climate problem, and it turns out that transporting and processing materials for recycling is carbon intensive. Recycling still uses less energy than making new products from scratch, but reducing and reusing are even cleaner. WHAT WAS NEAG UP TO DURING 2018? Collaborating with other organisations we have commented on applications for developments and also opposed threats to our wetland. 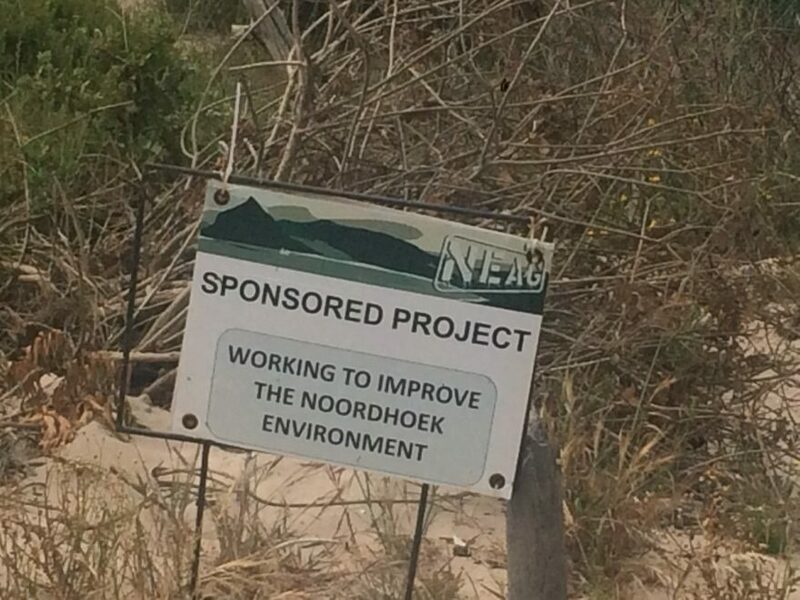 A group of concerned residents and NEAG helped with the development and placement of road signs after a large number of wild animals were killed on our Noordhoek roads. 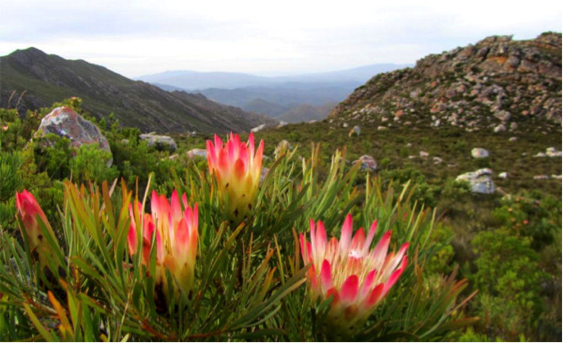 NEAG worked hard on controlling local alien vegetation that also increase fire risk. Please see our website for more detail on how to fire-proof your home. 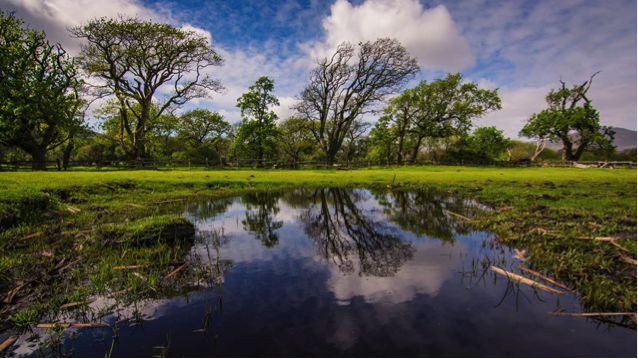 This nature sanctuary is home to a range of very important plants and trees and function as an important haven for biodiversity in our area. We clean, clear and care for this natural space. NEAG committee members Dr. Anderson and Tessa Oliver did guided walks through the sanctuary during the Noordhoek open gardens. The first Sunday of each month we host a community beach clean-up where we often pick up the strangest things...Join us! We were asked to appear on Cape Talk with ToadNUTs to describe to the public the impact the Houmoed Rd Extension will have on the local endangered Western Leopard Toad population. 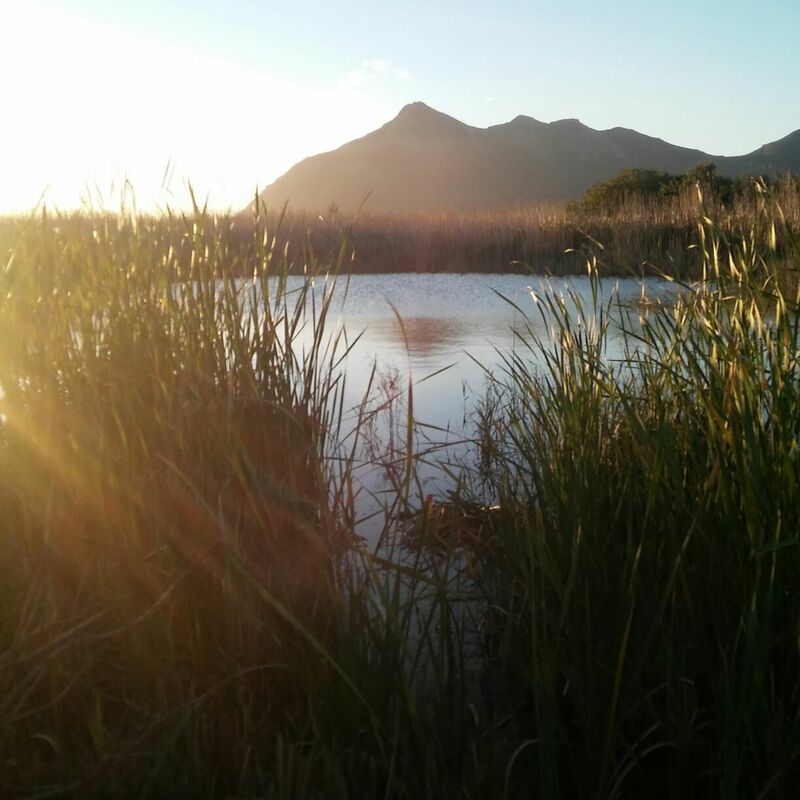 In order to raise funds we have been working with ToadNUTs and brilliant local vegan chefs to host cooking demos around Noordhoek to raise funds to fight for the natural environment and to show how easy it is to prepare plant-based meals. We have been very active in protesting against the use of single use sachets at runs that move through the Noordhoek area. We are also supporting the call for a total ban on SUPs. The US president’s denial of climate change will be “honoured” when scientists publish the description of a new species – a blind amphibian that burrows in sand. To be called Dermophis donaldtrumpi, the ten-centimetre long, wormlike creature was recently discovered in the Amazon. Naming rights were auctioned, and an English sustainable building company paid $25 000 to name the beast. 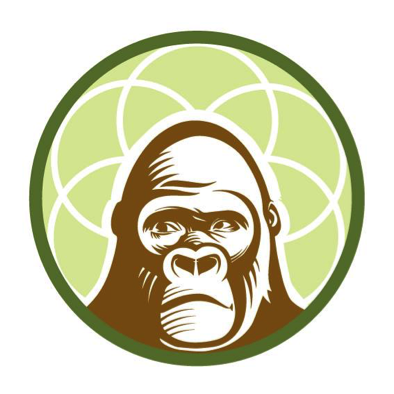 The money will go to the Rainforest Trust. When presented with his own administration’s climate report last November, Trump said “I don’t believe it”. 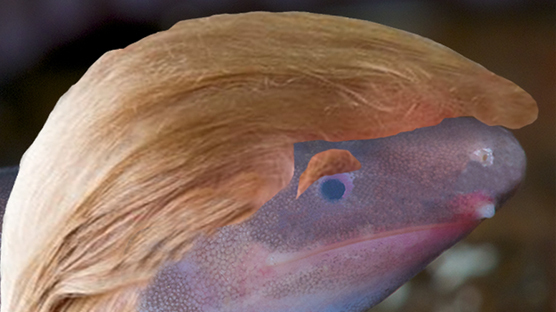 It is perhaps fitting that Dermophis donaldtrumpi is one of the many organisms that could become extinct because of climate change. Source: The Guardian, 18 December 2018. 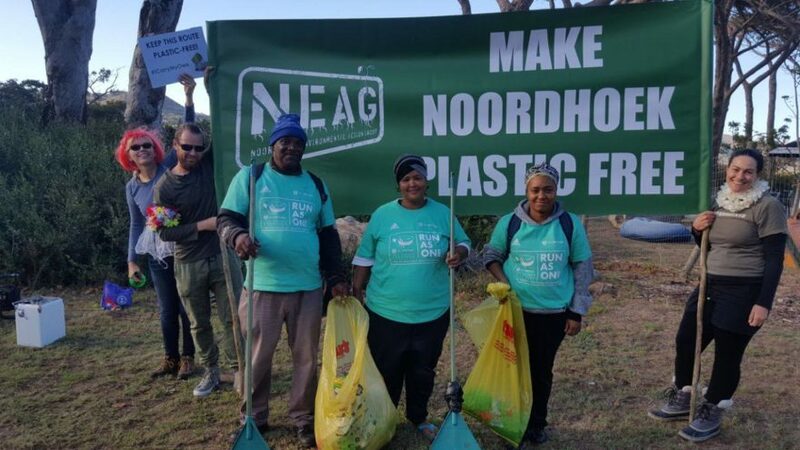 Noordhoek Environmental Action Group (NEAG) AGM and talk by Dr. Kirkwood will be held on the 25th of February. If you care about our local environment please attend and consider volunteering. Venue: Noordhoek Community Centre, off Avondrust Circle, on the west side of the common (the Centre is the last gate and building before Jakes Restaurant, heading North). Date and time: Monday 25 February, 6.30 for 7 pm. Parking: At the Centre, parking is rather limited (to about 20 cars), but there is parking less than 100m away in Paul Mauser Rd (just south of the Forestry buildings). Seating: there are only 30 chairs in the hall, so please bring your own folding chairs if possible. Tea and coffee will be provided, but if you’d like something else please bring your own! Time: See Facebook group for further details. Come join us for our first vegan picnic in the park of 2019. Everyone is invited! New vegans, vegan veterans, non-vegans, veg-curious, flexitarians, vegannuary pledgers, and those just wanting to find out more about the vegan lifestyle. All are welcome. Join us under the leafy green tree canopies oppie common and mingle with some like-minded folk while meeting new friends over delicious vegan food and wine (or kombucha). Are you looking for opportunities to volunteer? Join Guerilla House for their volunteer days as they prepare the SEED venue for the Seeding Futures programme starting 4 February they need hands to help create garden beds, planting, propogating, pruning, clearing, painting classrooms and signage.